We are proud to announce that Avant has reached practical completion, with all 456 apartments now handed over three months ahead of program. 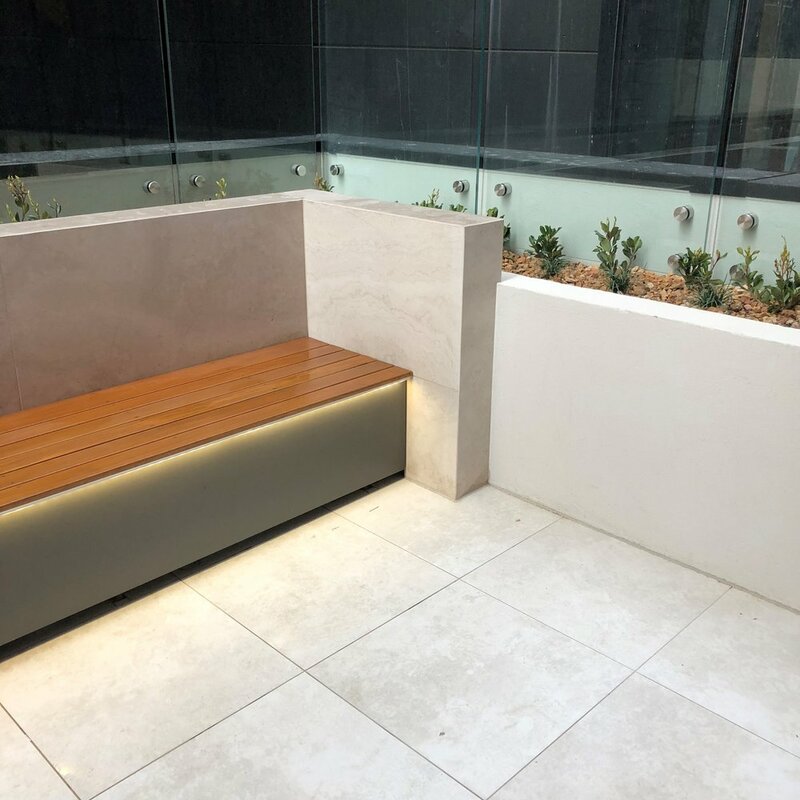 Avant has been a role model project in many respects and Sinclair Brook are very pleased to deliver such a strong result for our valued client, World Class Global, for their first fully completed project in Australia. 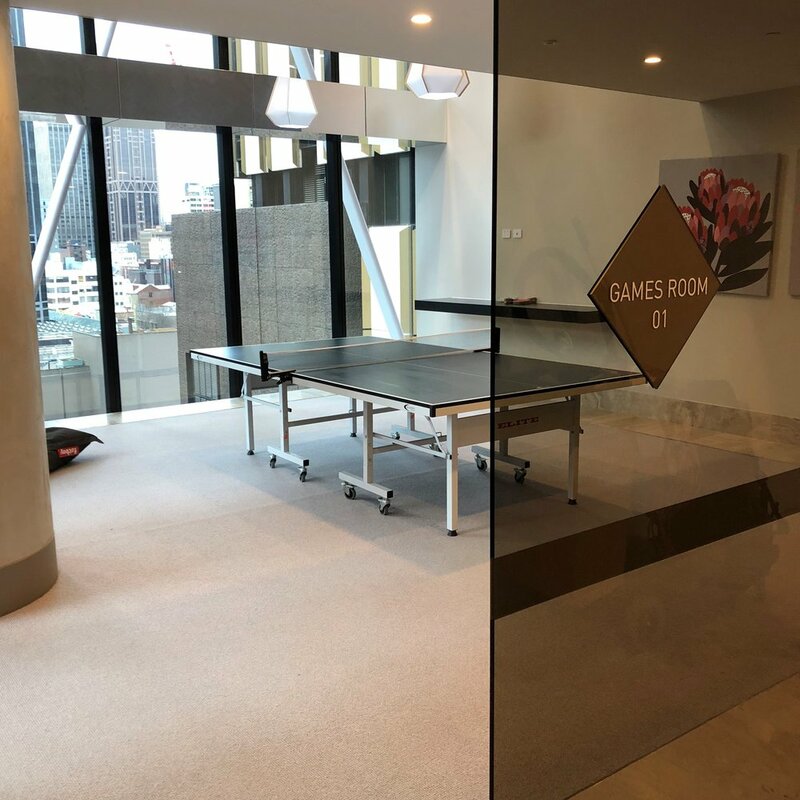 The elegant 55-level residential tower is located in central Melbourne, in close proximity to the best shopping, cafes, restaurants and bars, the University of Melbourne and RMIT University, medical facilities and more. 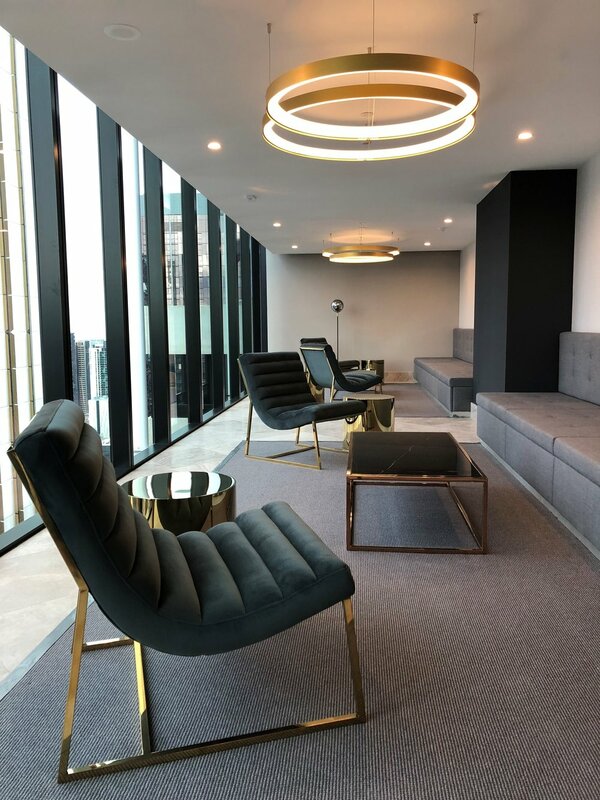 We collaborated with a fantastic team, including esteemed architecture firm Elenberg Fraser and Probuild Constructions, to bring the stunning tower to life in Melbourne’s CBD. Avant provides a unique aesthetic attribute to the city. 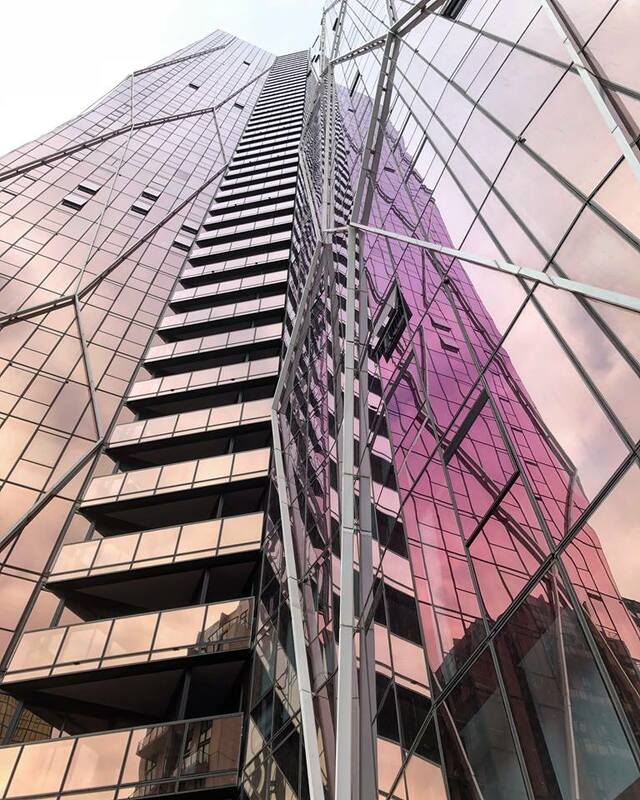 The tower’s exterior radiates Melbourne’s skyline with a striking weave-like pattern in hues of violet and the interiors offer sophisticated décor with modern, elegant finishes. 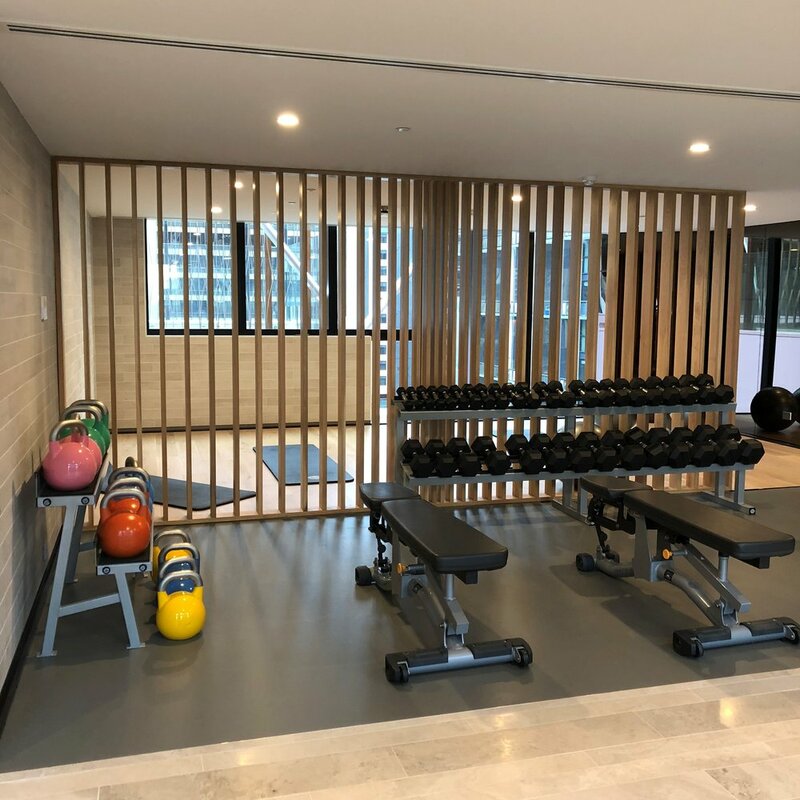 Residents can enjoy an array of amenities in premium communal spaces, including a well-equipped gym, luxury pool, BBQ area, spa, lounge area and private dining room. The well laid-out apartments and outdoor areas also offer spectacular views of the city.